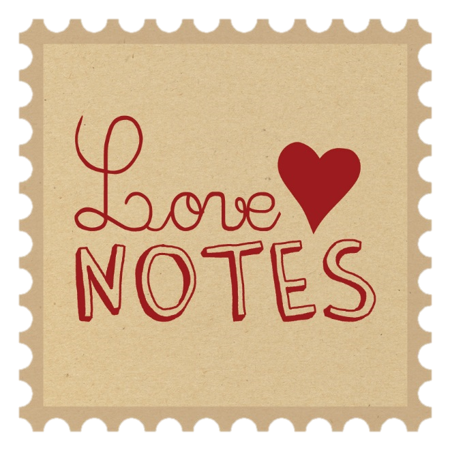 I am in the middle of hosting another round of the Love Notes Post Card Project and my heart is bursting with love. Individuals from all over the world have shown up to participate in this project and without knowing the recipient on the other end, they open there hearts and send a post card filled with love based off of the weekly writing prompt. I choose post cards for this project because of their small writing space. It is less intimidating than a blank piece of paper, and postcards are easy to find. I love collecting postcards when I am away on vacation. And I have a stack of them that relatives sent to us when my brothers and I were younger. It is so much fun to read through them and hear about their travels and the things that made them smile while they were away. What I never envisioned was the heart and soul that people would pour into making their own postcards. What I love most about the writing prompts is that they are so open ended. You never know what is going to spill out of someones heart until they put pen to paper. And even then, the pen takes over and the heart has it's own agenda sometimes. This is my seventh time hosting this project, and each time I am amazed at the love that spills out. Yes we are all strangers to one another. But we recognize our humanness. We know that even though we don't know one another, we know that the other feels pain, knows laughter, and is seeking out love. We know that human beings want to be seen and heard, as we want to be seen and heard. So we show up. Pouring our heart onto the page and sending it off to a strange. We may never know how those words will affect the receiver. But we know that we must send them. And the beauty of a postcard is along the way it passes through others hands. It has a life of its own as it makes it journey. I love that! Words are powerful. They heal our hearts, lift our spirits, and makes us smile. The Love Notes Project is all about spreading the joy through mail, real mail. I will be hosting another round in June and hope you will join us. There is something special about receiving a little ray of sunshine next to our monthly bills.